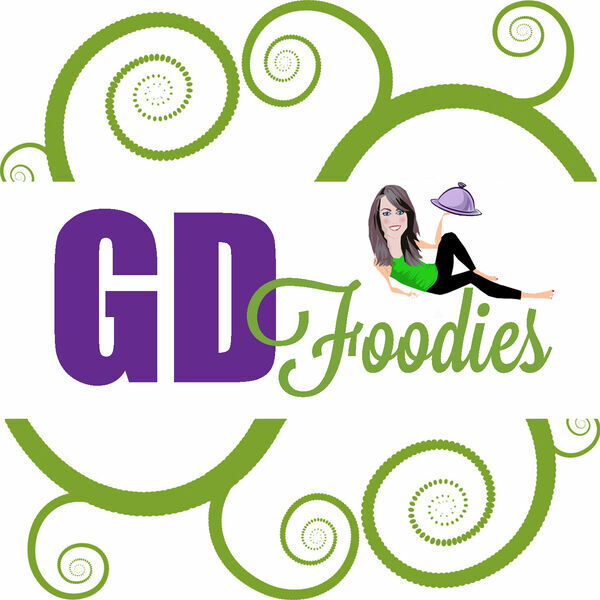 The Green Divas - GD Foodies: Why Organic Eggs? GD Foodies: Why Organic Eggs? Green Diva Giselle Achecar, of Eco Rico TV shares with us some eggsellent reasons to chose organic eggs, and she talks about some of her best recipes using organic eggs.